A common struggle for SEO experts is keeping up with Google’s ever-changing search algorithms. Every year, there is a slew of updates that force organizations across industries to ditch their playbooks and return to the drawing board. Some of these changes are seen coming from a mile away, while others seemingly emerge out of nowhere and send SEO experts into a panic. 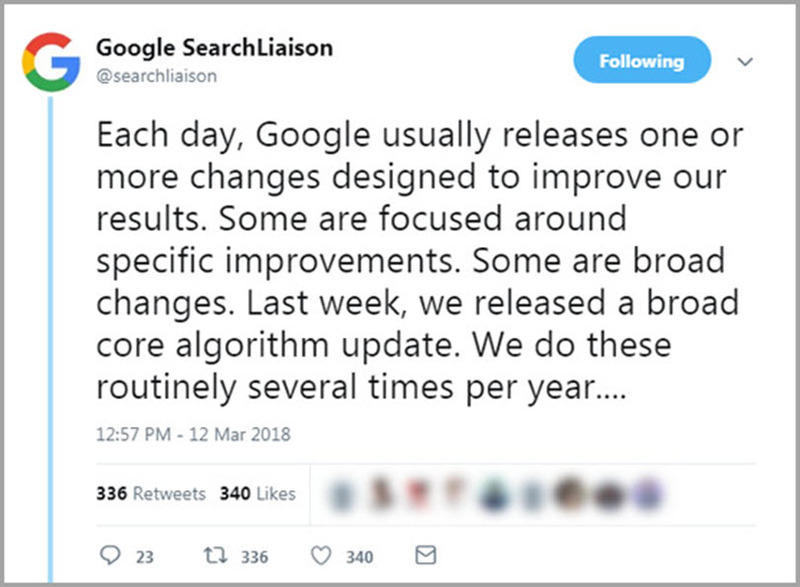 The rest of this post will discuss eight of the highlights of Google algorithm updates throughout 2018. Generally speaking, this update was met with applause from webmasters, as they would see an increase in web traffic from image searches. On the user side, many saw this change as a petty roadblock to viewing images. Google updates sometimes happen in waves – or the effects are felt in waves. The “Brackets” Core Update was a perfect example of this. Some organizations saw changes in their search rankings as early as March 4th, while most felt the effects on March 8th and throughout the proceeding weeks. In the wake of a Core update, the first implication typically means that it’s time for an organization within a certain industry(s) to rethink their content strategy. The question revolves around the specifics of creating content to abide by Google’s new rules. Google’s John Mueller gave an explanation of this update and mentioned that the primary focus of this change was more about content relevance than strictly quality. When creating content, organizations should focus on improving their E-A-T Score and ensure the links they build are in good context with their messaging. The Zero-Result SERP update didn’t make gigantic waves across the web, nor did it send SEO specialists into a panic. The purpose of this update was simply to help searchers quickly answer black and white questions. “Black and white questions” refer to ones related to calculations, weather, time, etc. These answers are presented on Knowledge Cards in the “Zero” position above all the other search results. The web has been moving towards mobile for several years. In fact, being as how mobile searches have outnumbered desktop searches for nearly four years now, some considered the Mobile-First Index Roll-Out to be overdue. 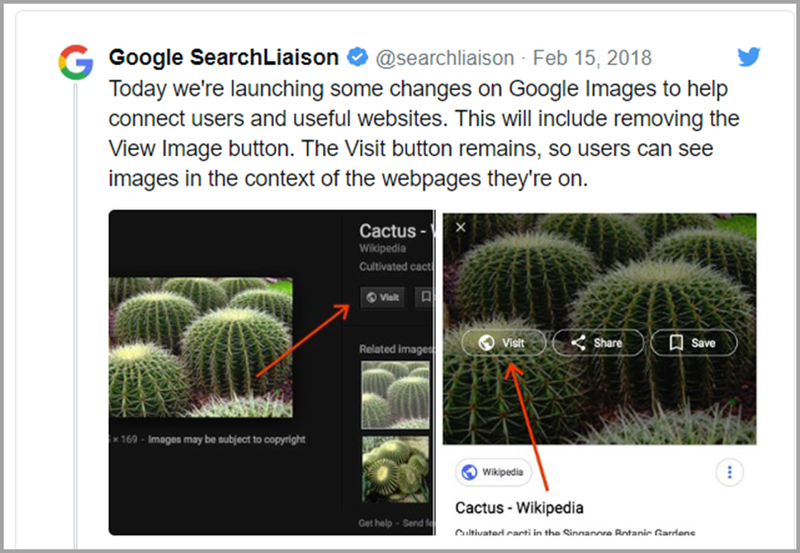 The big change of this update is that mobile versions of websites will now be indexed first over desktop versions (as the name implies) by the Google bots. So, webmasters need to prioritize the functionality of their mobile sites and ensure they run seamlessly. This was another one of Google’s eyebrow-raising updates of 2018. The thing that made the Snippet Length Drop update peculiar was the fact that Google increased the snippet length just five months prior. Now, snippets on desktop searches are limited to roughly 160 characters (down from around 300). On mobile, the character limit is now in the ballpark of 130. The rationale behind this update is not entirely clear – like most Google updates. 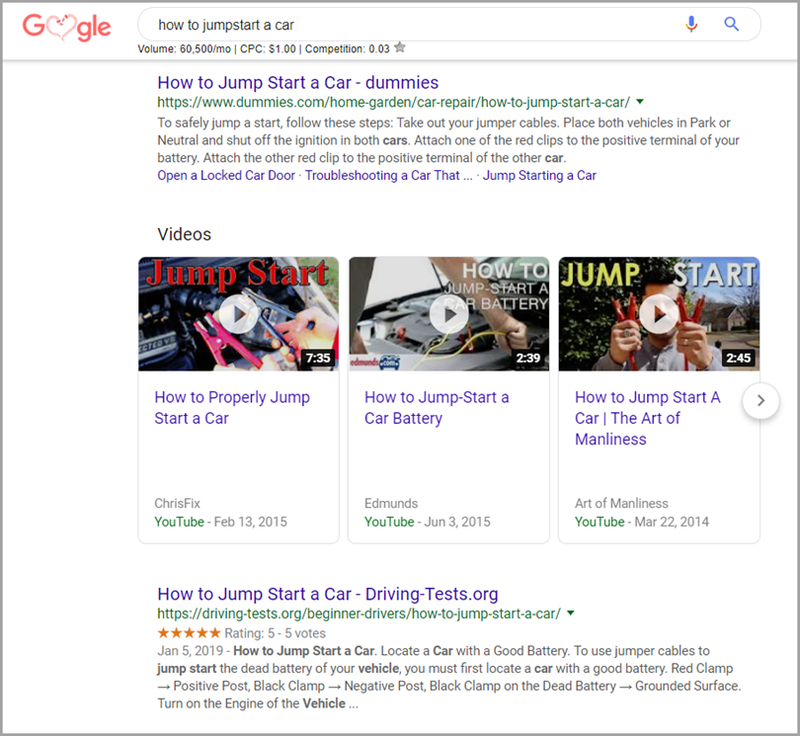 However, Google has advised webmasters not to panic about this change or focus too much of their energy on snippets, as they are selected for a number of reasons and not always taken from Meta descriptions. 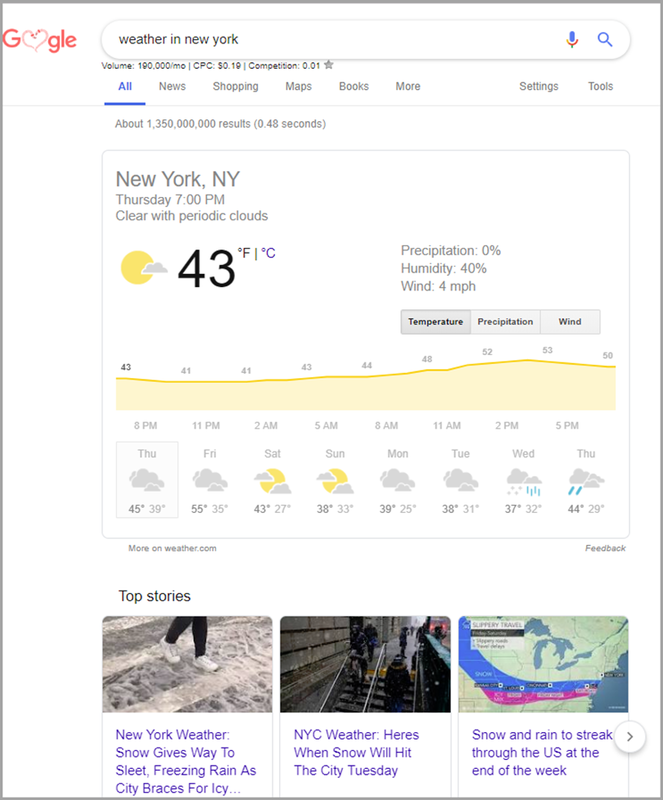 The addition of video carousels in Google searches is further evidence that the web is evolving to become more video-centric. This change means that searchers are now treated to a number of video results per their query – most of them being from YouTube, which Google has owned since 2006. This update replaced video thumbnails with carousels under the first result in the search rankings. Not every single query is going to give you videos, however. These carousels are typically triggered by phrases like how to, top ____, best tips for ­­­­___. 2018 was certainly a good year for mobile. The Mobile Speed Update of the summer placed a big emphasis on the loading times of mobile websites when determining rankings of mobile searches. Being as how mobile is all the rage these days, many would assume that this update was the grim reaper for slow mobile sites across the world. Thankfully, this update seemed like more of a warning shot from Google, as the vast majority of impacted sites had the absolute slowest loading times based on a small handful of queries. Regardless of the small effect, this update should light a fire under webmasters to be proactive and ensure their mobile versions aren’t bogged down with slow speed. The Medic Core Update was a doozy. The ripple effect of this August 1st update sent SEO experts across the world into a mass scramble to pick up the pieces of shattered rankings. The most prominent takeaway from this algorithm change was that organizations in Your Money Your Life industries paid the biggest price. Your Money Your Life (YMYL) organizations refer to those in health, finance, fitness, law, and so on. The purpose of this update was to ensure that searchers were paired with the most relevant and credible information as possible. After all, health advice from a non-reputable source can be potentially dangerous. So, moving forward, these organizations need to focus their content game on improving E-A-T Score, backing claims with accredited research, making sure their content platform is safe for users, etc. To learn more about this update, E2M interviewed Dr. Pete Meyers from Moz in this podcast! Check it out to get some more answers! 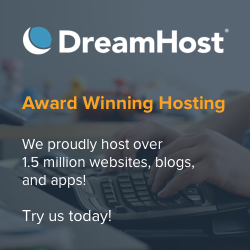 There is no doubt that we will see our fair share of algorithm changes in the coming year. That being said, you should always keep the idea in the back of your mind that your rankings could take a hit at any moment. Now, in order to fight this paranoia, you need to have a strong strategy and protocol in place to quickly adapt to algorithm changes. Best of luck in 2019 and beyond!